BRAND NEW LISTING!!! 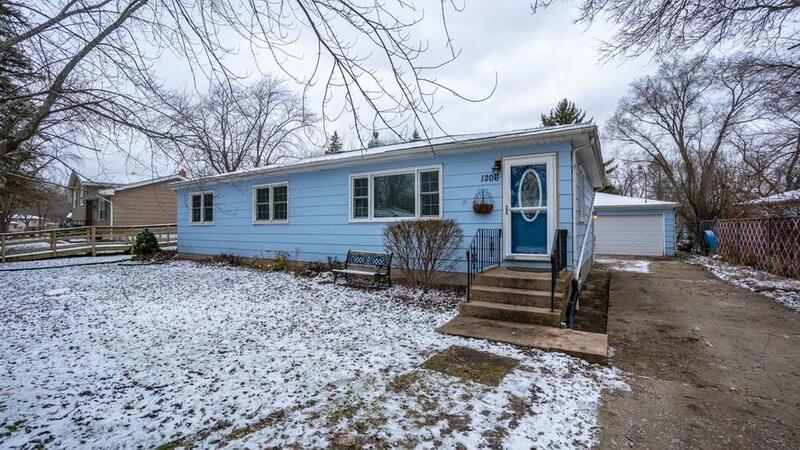 Tour this cute OPEN CONCEPT Ranch with GRANITE counter tops and wood floors! Newly remodeled bath and three large bedrooms are on one level. Use the spacious partially finished basement for an extra family room and an office or exercise room. This WELL MAINTAINED home is lovely and has a fenced back yard with a patio. Get in today for your own private showing of this charming home. Directions:61st & Broadway east to Johnson, south on Johnson to 62nd Avenue, turn east to house.